How to install XBMC on Windows? 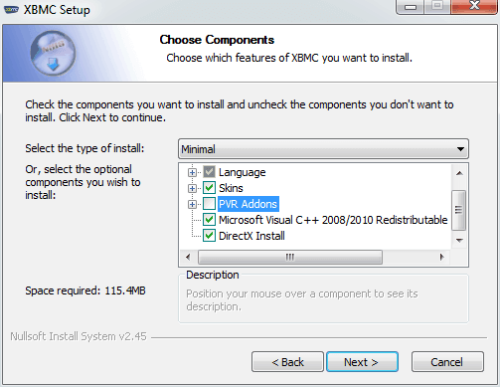 Home Home Media How to install XBMC on Windows? XBMC is a free open-source media center application that has quickly become a go to software for anybody who wants to setup a HTPC. This post explains how to install XBMC on Windows (click here a Linux installation guide). Within the last 2 years, the hardworking XBMC team has come out with XBMC builds for Android, Raspberry Pi, iOS, and other architectures among the widely used Windows and Linux builds. This can only mean good for end users like us, who can now use one single media center application on all our devices. With XBMC capable of using MySQL to store media databases, all devices can now share the media library. We have previously written articles on XBMC, including ways to watch ESPN, playing Amazing Prime videos, and installing XBMC with CrystalHD support on Linux. With the recent release of XBMC Frodo 12.2, the timing cannot be more perfect. 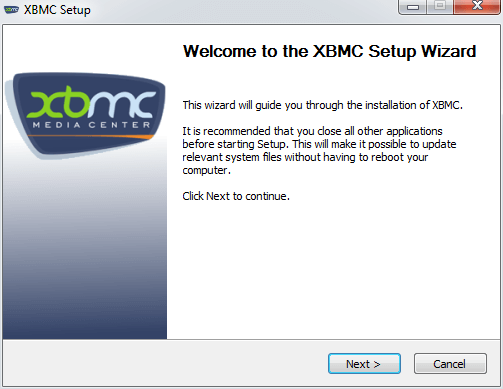 In this post, let us look at how to install XBMC on Windows and other important information you should know. These instructions should work for Windows 8 as well. Windows is one of the easiest operating systems to install XBMC on. Visit the downloads page and download the build that is compatible with your operating system, in this case, Windows. To install XBMC on Windows, all you do is run the .exe you just downloaded. Agree to the license agreements and follow the onscreen instructions and descriptions. On the choose components screen (shown above) customize your XBMC installation. For example, if you do not have a TV Tuner and do not want a PVR, then uncheck it. Same way, if you do not want languages other than English then you can uncheck the rest of them. Then continue to install XBMC on Windows. After a few more simple steps you should be done with the installation. You can launch XBMC as you would launch any other Windows software from the Start menu. There very cheap (< $10) remotes available that work very well with XBMC (like this one). These remotes work out of the box on Windows and need no further configurations. If you are using one of these to control XBMC on Linux, then check this post for explanations on how to configure it. Setting up XBMC to work the way you want is a whole new topic that requires detailed explanations on a few things. For most part, the settings are self-explanatory. For those that require explanations, the XBMC Wiki is a good place to start. Rest assured a guide on how to configure XBMC is in the works. Until this please sit tight. That is all there is to it. 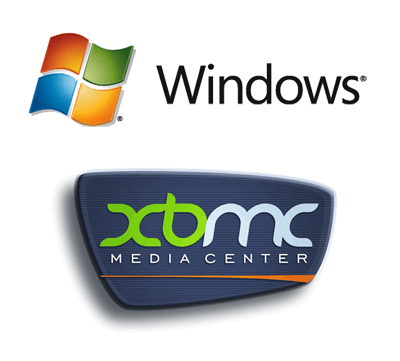 Install XBMC on Windows and enjoy the pure media center experience. Refer to our Sick Beard and CouchPotato guides to enhance your XBMC experience.